Life is a cabaret for singer Rob Cherry! Revelling in the enviable role of one quarter of The Opera Boys, the former cabaret performer is enjoying the high life of touring and cruising all over the world with his fellow classically trained singers. And The Opera Boys will be bringing their magical stage show to Staffordshire when they entertain fans at the Lichfield Garrick theatre on Saturday 26 May. 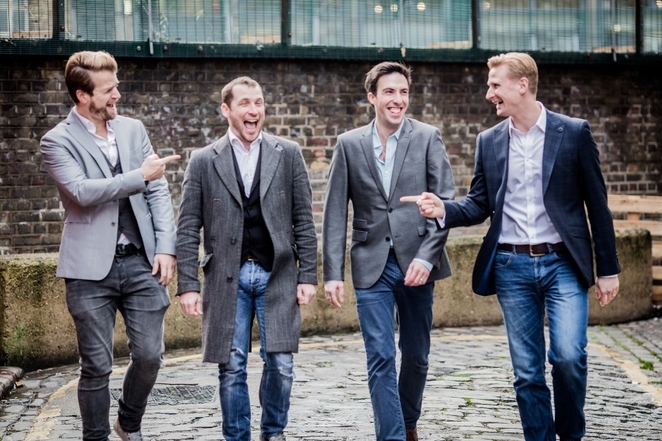 Rob, together with his vocal comrades in arms, Richard Colvin, Michael Storrs, and Colin Bryce, have been performing as The Opera Boys for just over six years. And, as Rob says when I spoke to him ahead of the resumption of the group's UK tour, "long may it continue". 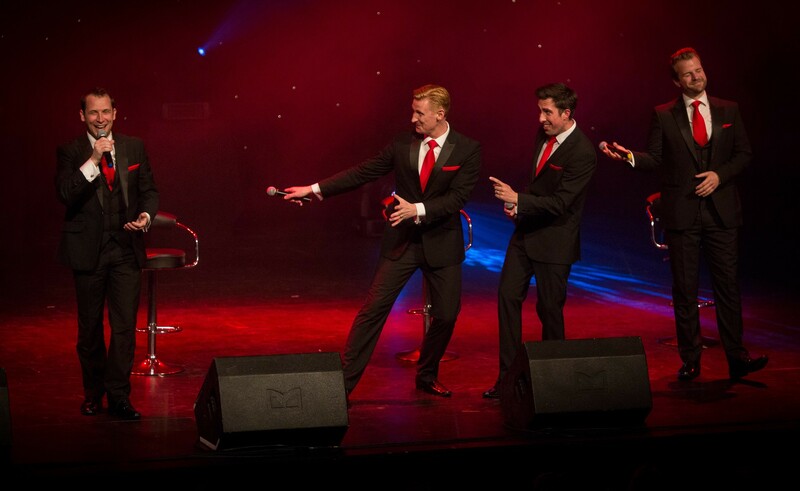 In fact, when I chatted to Rob, The Opera Boys had just completed a series of performances while cruising on the superliner Queen Mary 2 between Sri Lanka and Dubai. He said: "We are probably on and off ships 20 times in a year, and also do around 50 theatre shows a year as well as occasional corporate events. The Opera Boys is pretty much full-time, although we obviously get time to spend with our families. We are very fortunate and long may it continue." The group has a core four members comprising Rob, Michael, Richard and Colin, plus two 'back up' singers who step in in case of illness or emergency. As Rob says, the members bring different talents to The Opera Boys with Michael, for example, having performed in Les Miserables and also been part of Belgium's entry in the 2015 Eurovision Song Contest, in which they finished fourth. We are all classically trained but each of us brings something different to the table," adds Rob. "Between us we have done all sorts. A couple of the others are from a West End background whereas my background is in cabaret, although I have done a handful of productions over the years. I grew up in a musical household so started singing and playing piano from the age of four. I was classically trained as a teenager but went into the cabaret route from about 18 or 19." Things changed for Rob, and the other members of the group, when he and Richard worked together on a corporate job some years ago. "We found we had a mutual love for this sort of music and also a similar sense of humour," he recalls. And humour is important to The Opera Boys' performances, as Rob explains. "There is a conception among some people that opera and classical music is a bit stuffy and a bit boring, so we decided to inject a little bit of humour when necessary to make it more entertaining, a bit like the old music hall humour. We respect the songs so we perform them properly, but have a little bit of fun in between them to make it more light-hearted. The classical music lovers still enjoy it, but those who aren't opera buffs also get pleasure from the show. People will say to us they're not opera or classical music lovers but they had a great time and that the show opened them up to this type of music." The Opera Boys promise a real mix of music in their shows, from operatic arias such as La donna è mobile from Rigoletto and Nessun Dorma from Turandot to musical favourites including Bring Him Home (Les Miserables) and The Music of the Night (Phantom) and even classical versions of pop hits such as Robbie Williiams' Angels and Bette Midler's The Rose. 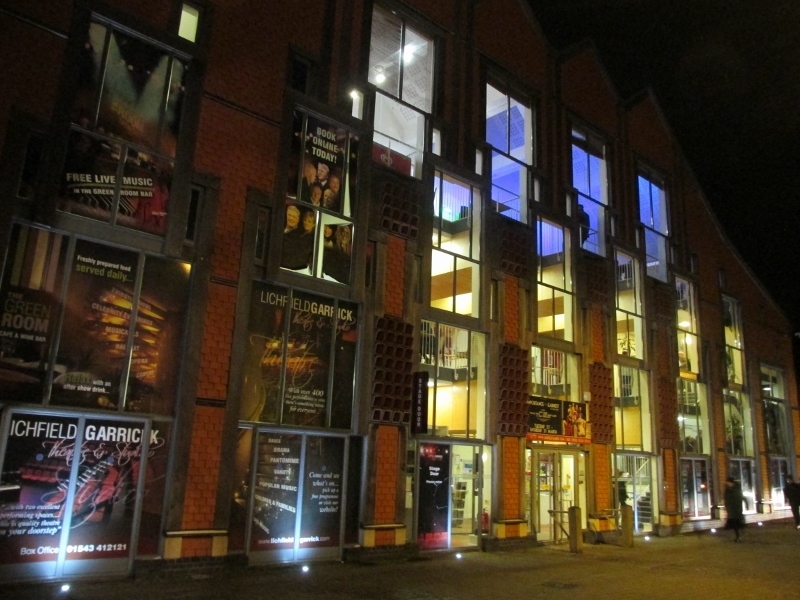 The Opera Boys can be seen at the Lichfield Garrick theatre on Saturday 26 May from 7.30pm. 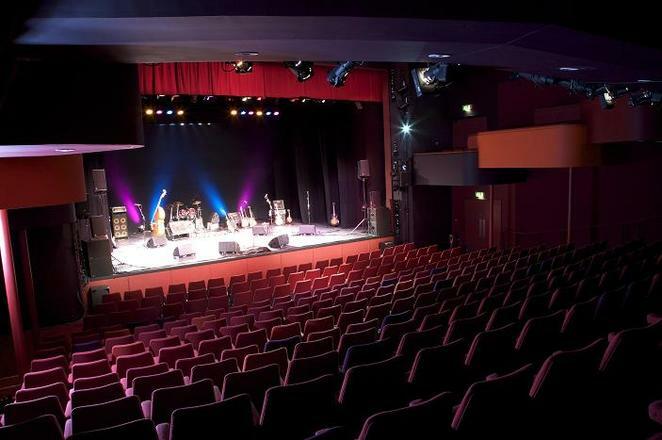 Tickets priced £22 each are available by visiting www.lichfieldgarrick.com or by calling the Box Office on 01543 412121.